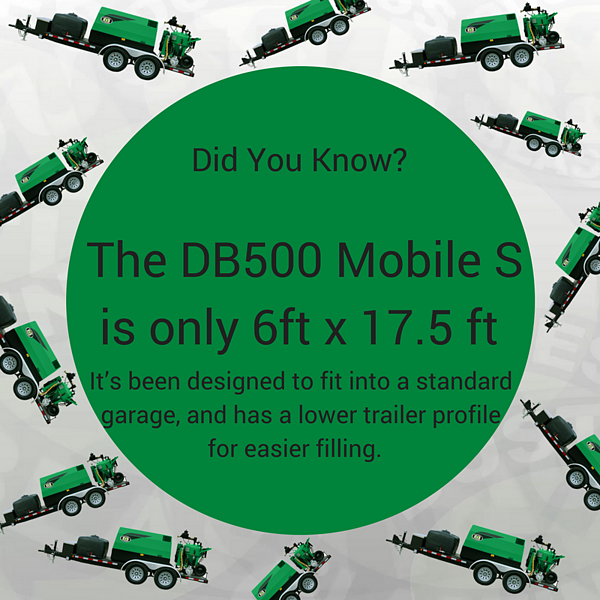 A Retrospective Look At "Did You Know"
Throughout the year we have posted a "Did You Know" series on Mondays. 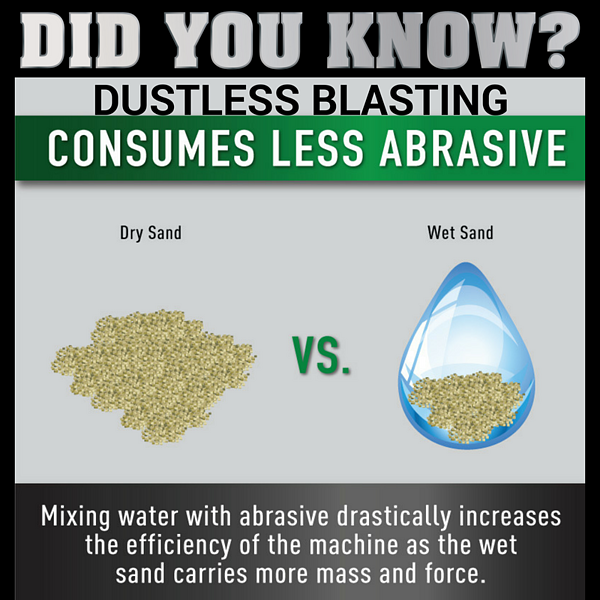 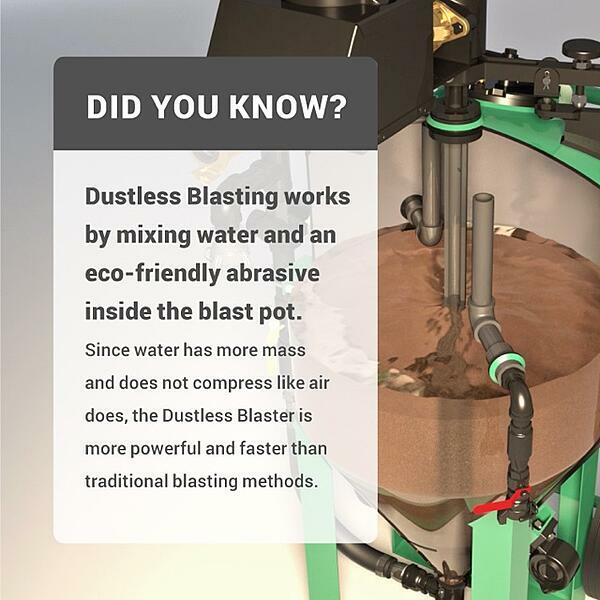 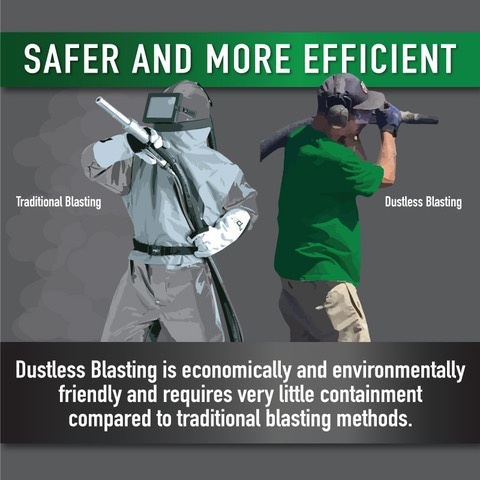 Its a simple graphic that sends a powerful message, letting individuals know what it is that makes Dustless Blasting stand out in the surface preparation industry. 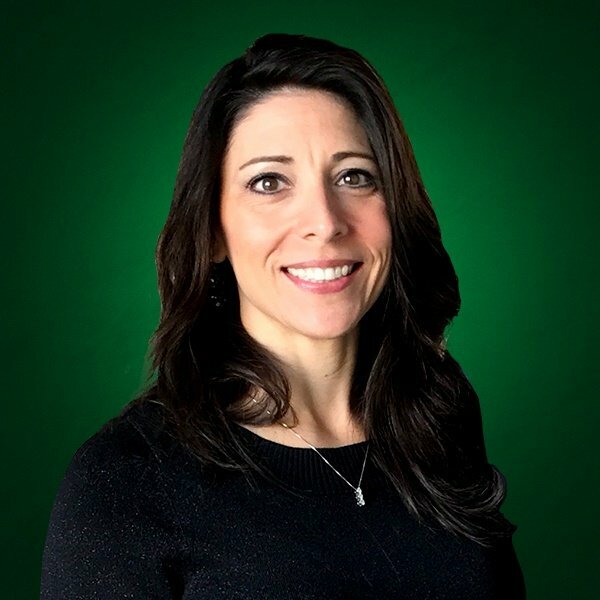 If you are already in business for yourself, you have hopefully been able to use the messages to describe what it is you do and why it is important. 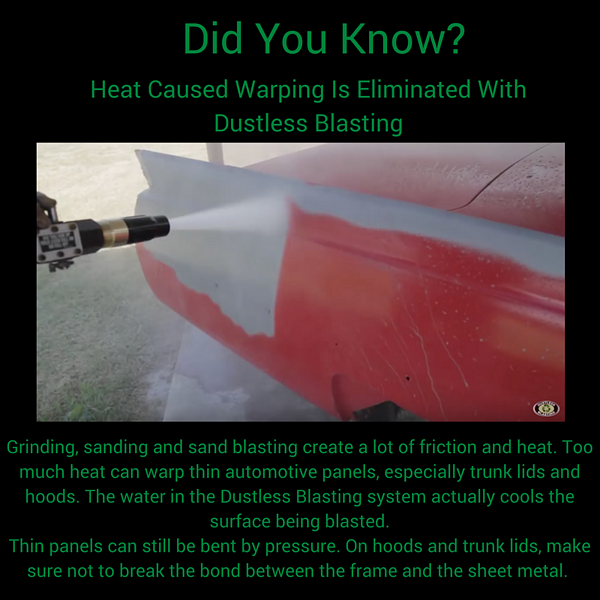 If you are looking into Dustless Blasting, hopefully these messages can answer a few questions about how this is an amazing tool for paint stripping and cleaning. 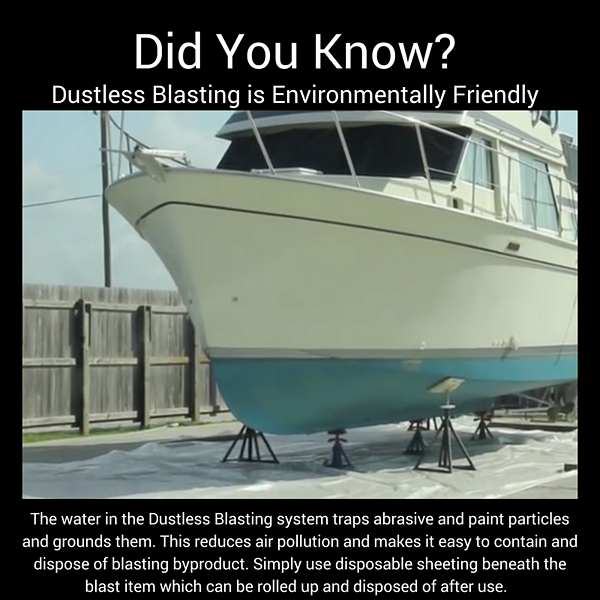 To celebrate the close of 2017, lets take a retrospective look at 8 great "Did You Know" posts. 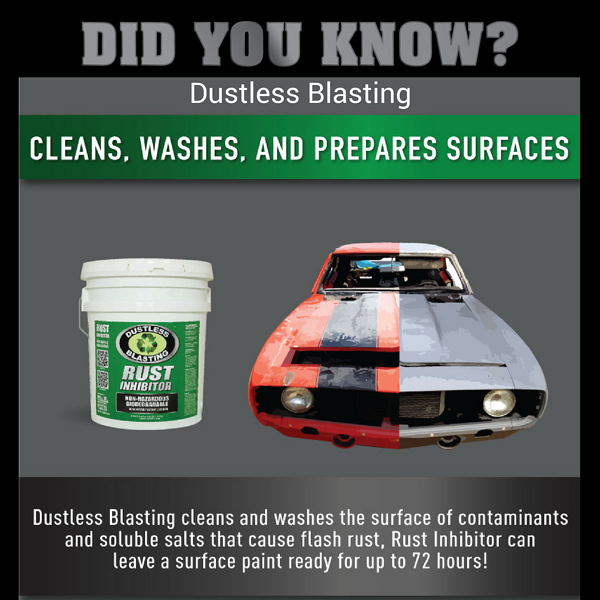 You can achieve anything with the right tool and these graphics demonstrate the power and reliability behind what Dustless Blasting does to make you a leader in surface preparation. 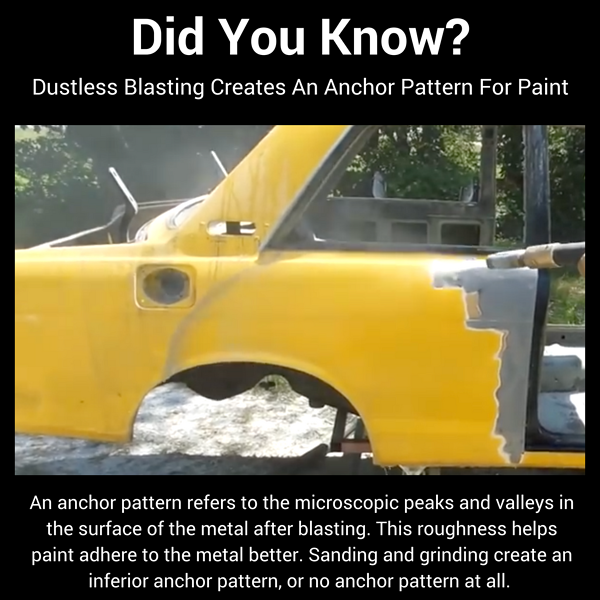 Keep checking in on Mondays throughout 2018 to see more quick facts about our process.